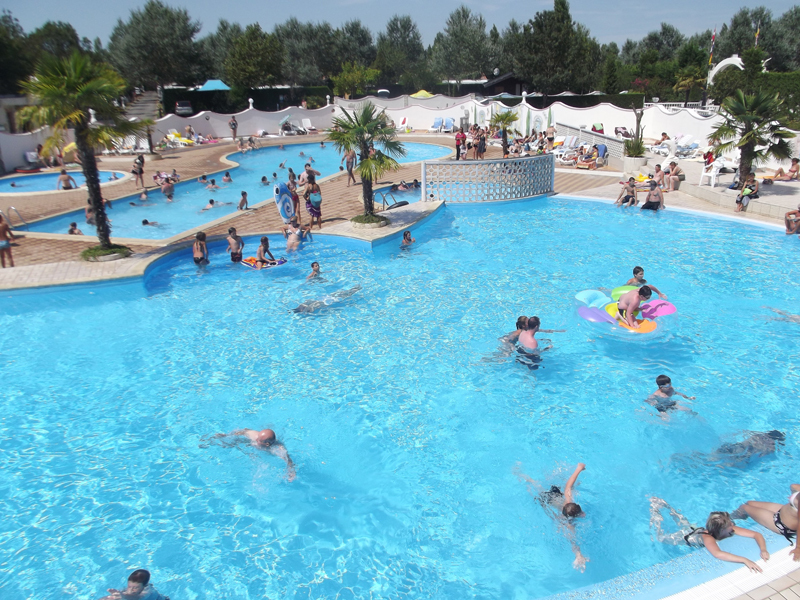 Bring all your friends and family and dive into our 550 m² water fun area ! 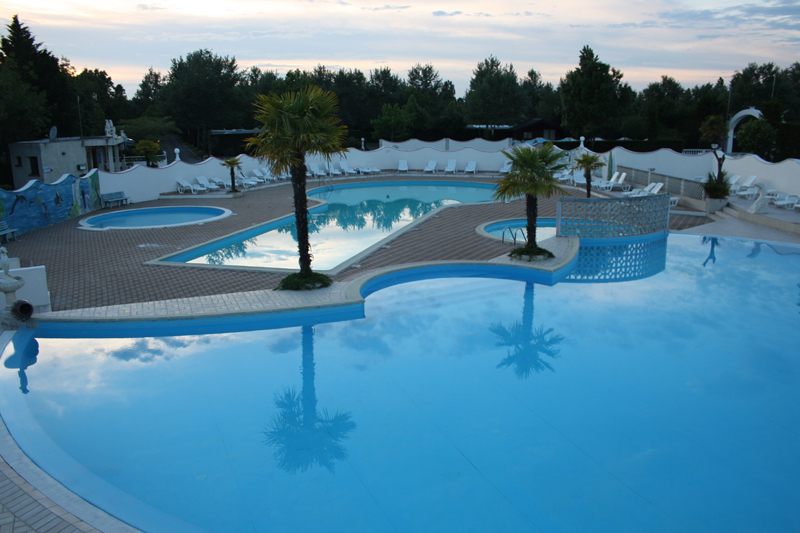 Divided into 4 pools including a paddling pool for children, our swimming pool is designed to ensure a fun-packed time for all. 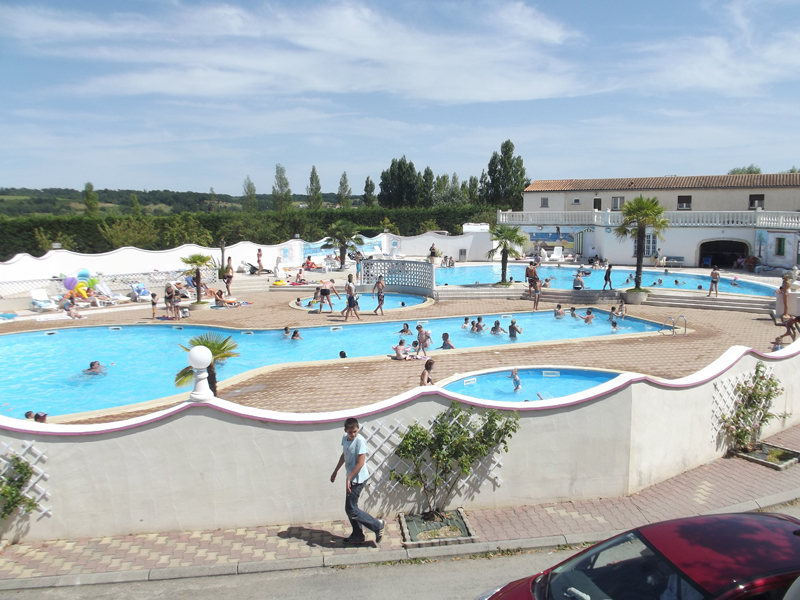 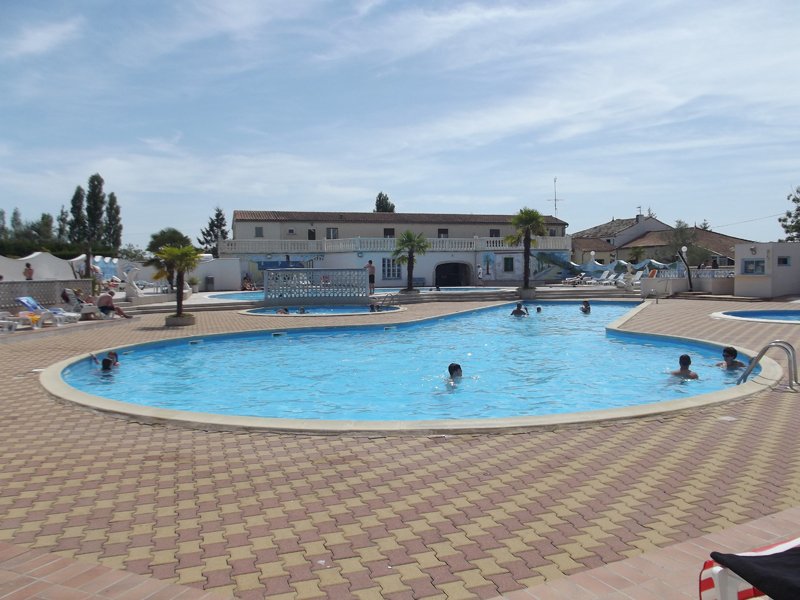 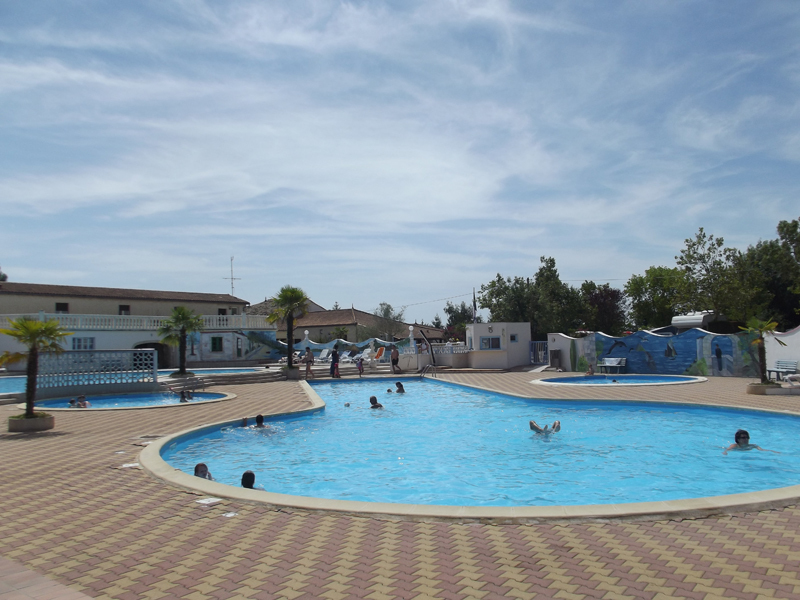 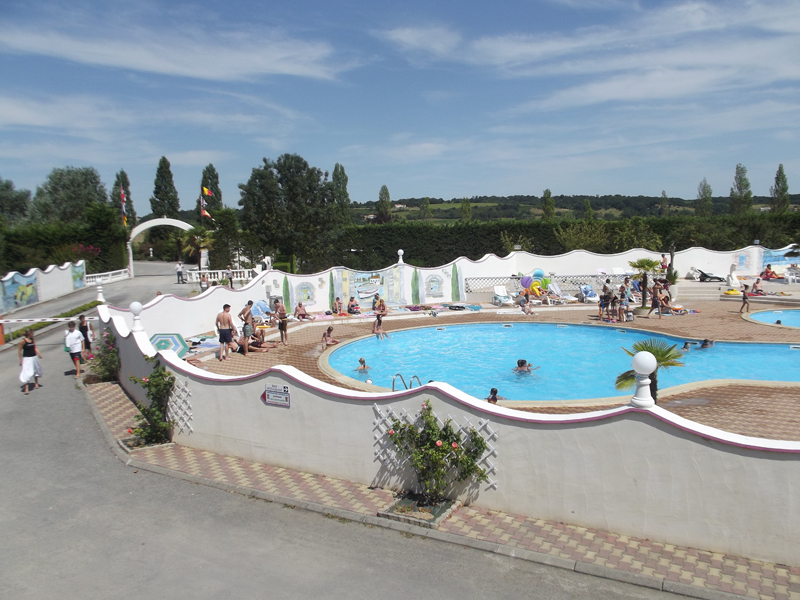 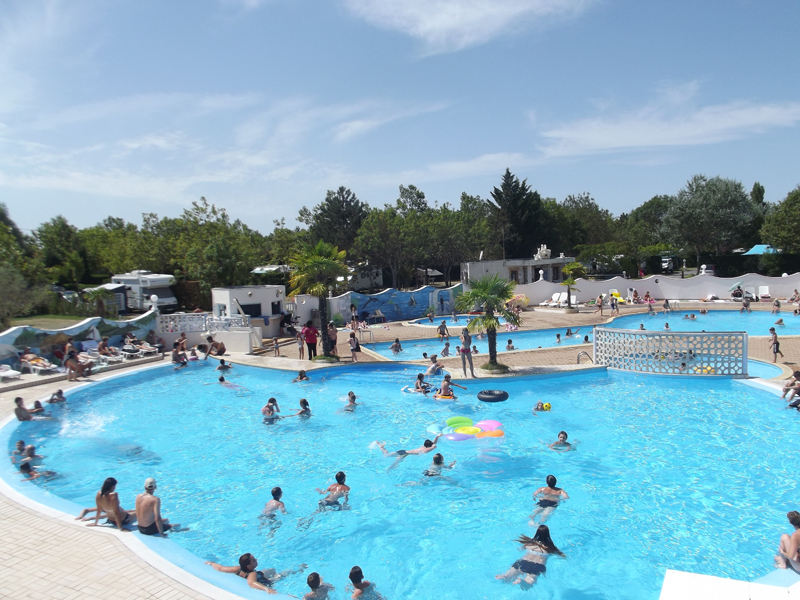 For peace of mind during your holiday, the swimming pool at the Camping de l'Estuaire **** is supervised by our lifeguard team from 01/07 till 31/08.